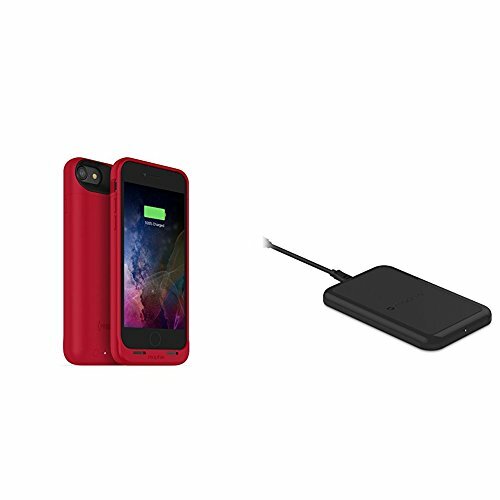 mophie juice pack wireless - Charge Force Wireless Power - Wireless Charging Protective Battery Pack Case for iPhone 7 – Red plus mophie Charge Force Wireless Charging Base bundle by mophie at All Company Mobiles. Hurry! Limited time offer. Offer valid only while supplies last.